during WWII. 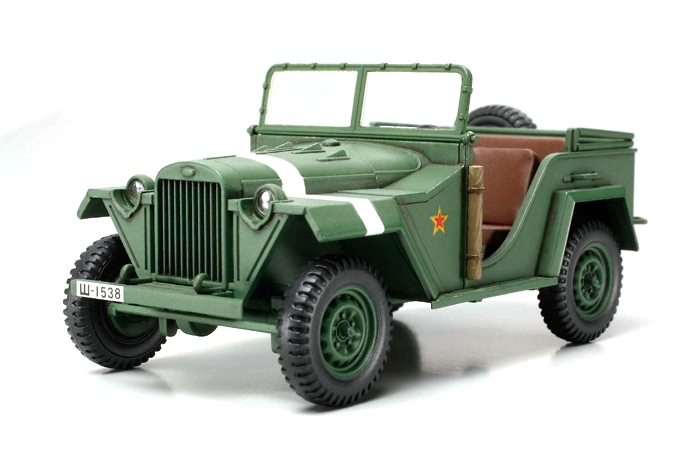 The GAZ-67B was the Russians" "American Jeep" and "German Kublewagen". Warsaw Pact Forces as a means of transport. Special spin-cast parts add to the feeling of weight to the GAZ-67B.